Size of this preview: 800 × 538 pixels. Other resolutions: 320 × 215 pixels | 2,210 × 1,486 pixels. 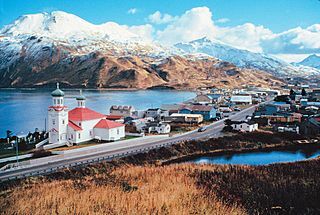 Description: View of downtown Unalaska, Alaska. 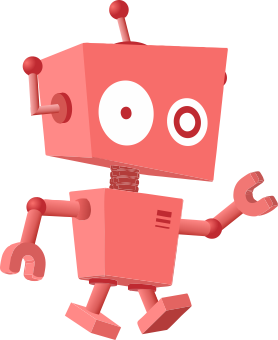 This page was last modified on 20 April 2017, at 17:58.